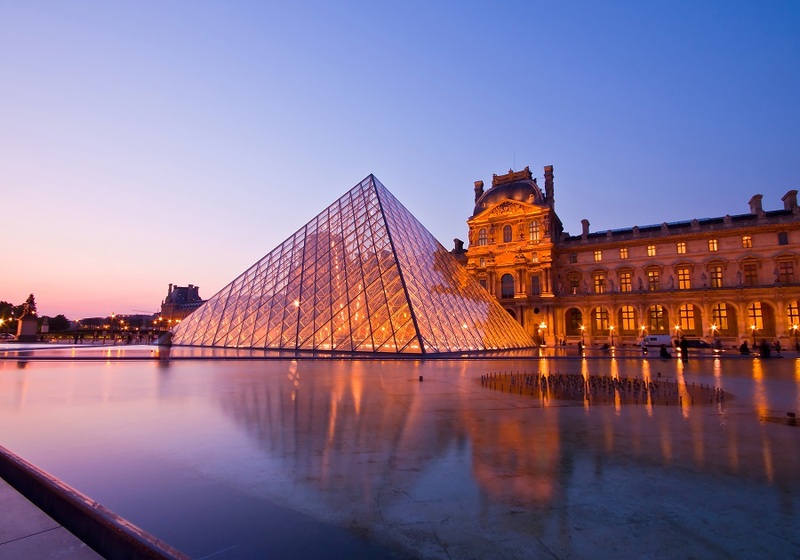 This 08-day trip offers you an opportunity to discover two among the world’s most visited cities, London and Paris. 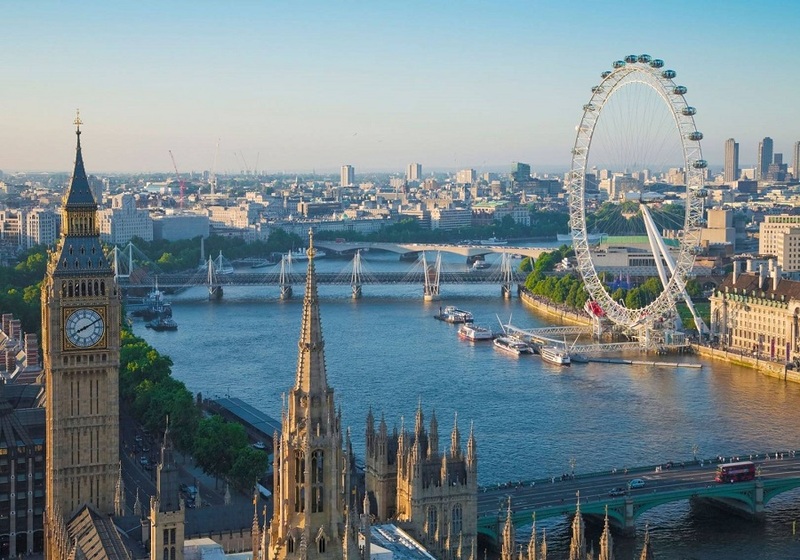 To begin you journey, you start in London to explore the city and its attractions such ss the London Eye, Westminster Abbey, Buckingham Palace, and many more icons. 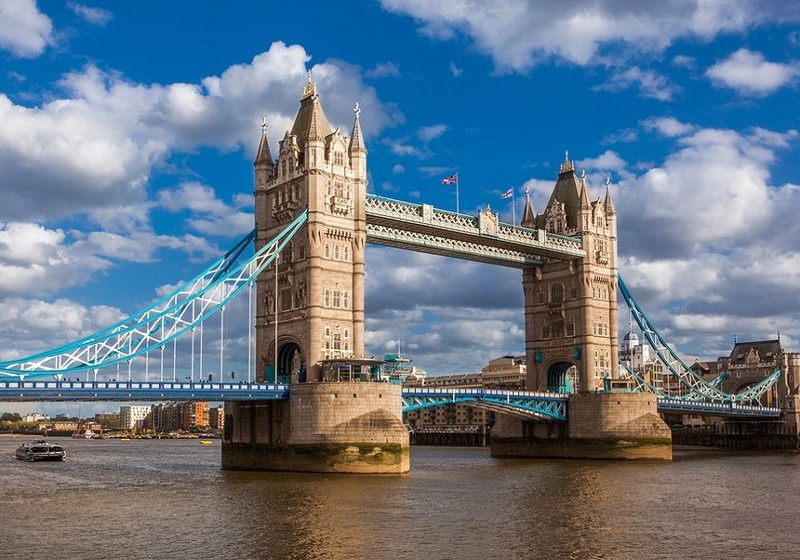 There is more to London than touristic destinations, you can feast your eyes on the striking architecture, contemporary art and music, or submerse yourself in the deeply multicultural city through international cuisines. 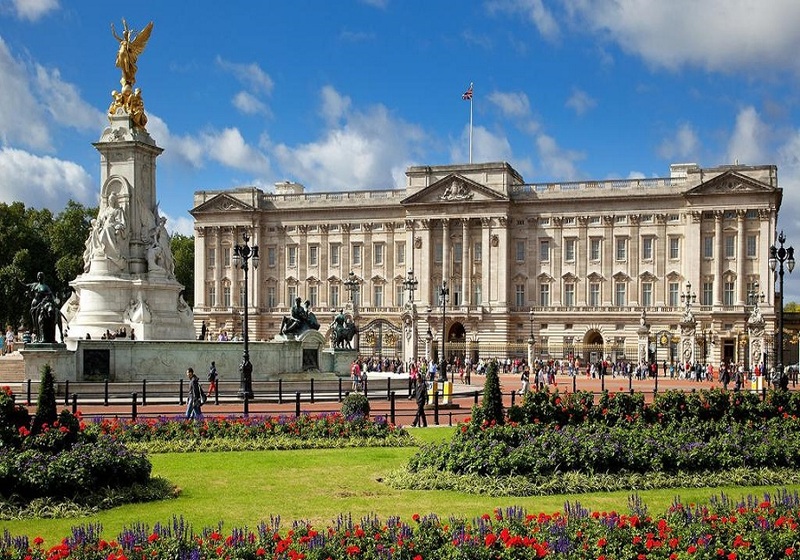 The tour portion through London will also ensure that you get a panoramic experience of many royal landmarks, including a trip to Windsor Castle, one of the three official residents of the Queen. 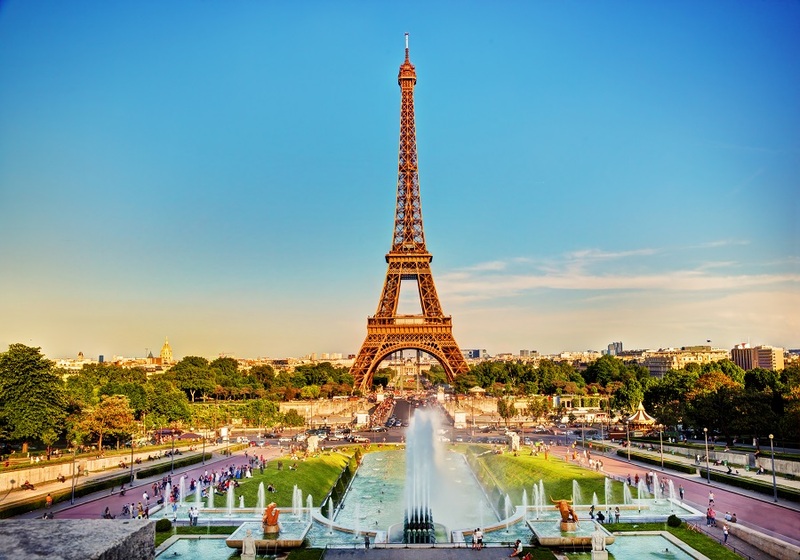 As you take the Eurostar train to Paris, you will enjoy beautiful scenery from the comfort of your seat, giving you wonderful perspectives and memories. 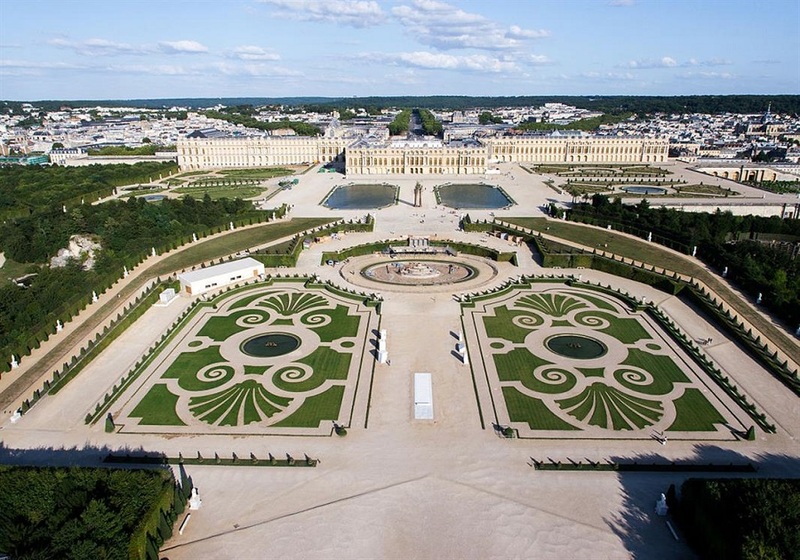 During your time in Paris, you can enjoy many extraordinary experiences such as visits to the Louvre Museum, Notre Dame Cathedral, and Palace of Versailles. 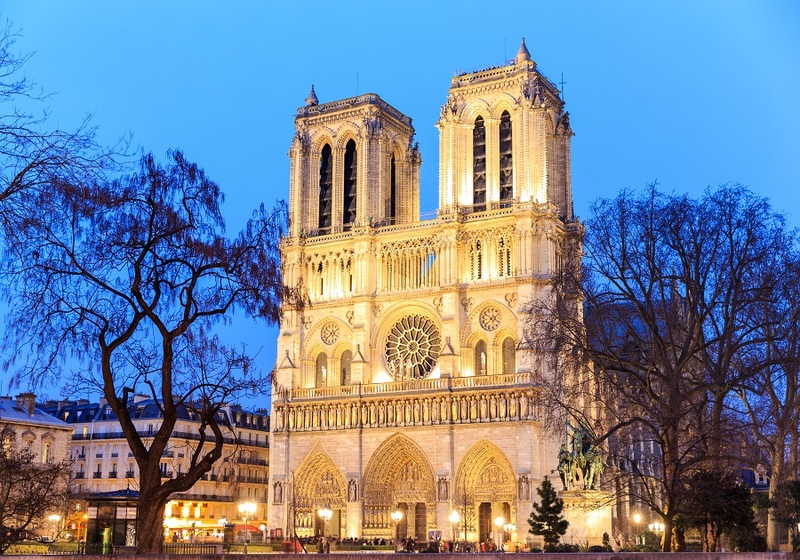 Here you can also discover how Paris is named the city of love and light as you participate in a city tour to familiarize yourself with the city.